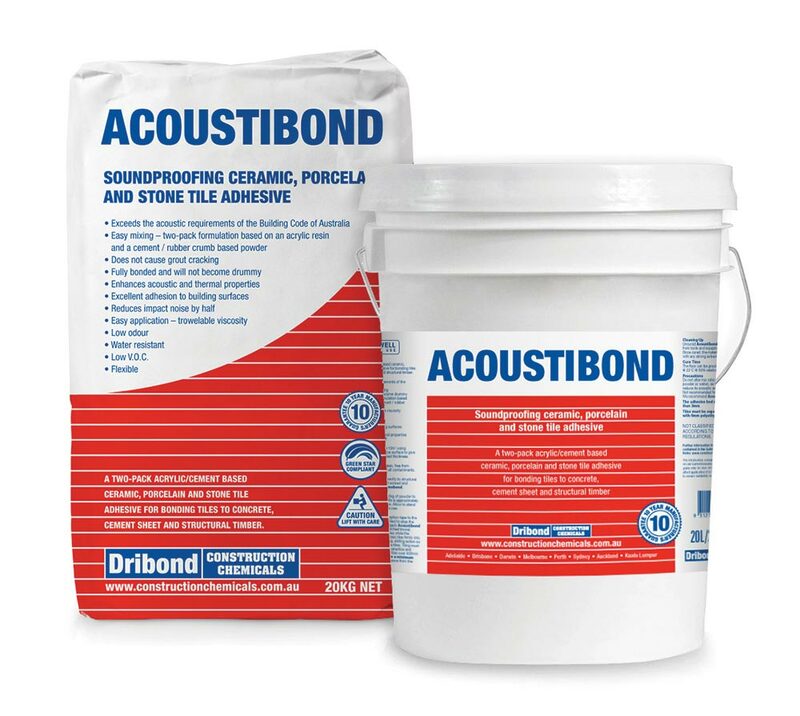 Dribond Construction Chemicals has been in business since 1974 and has grown into one of the most respected ceramic tile adhesive, waterproofing and repair product manufacturers in Australia, New Zealand and Asia/Pacific, with 7 locations including Adelaide, Brisbane, Melbourne, Perth, Sydney, Auckland and Kuala Lumpur. 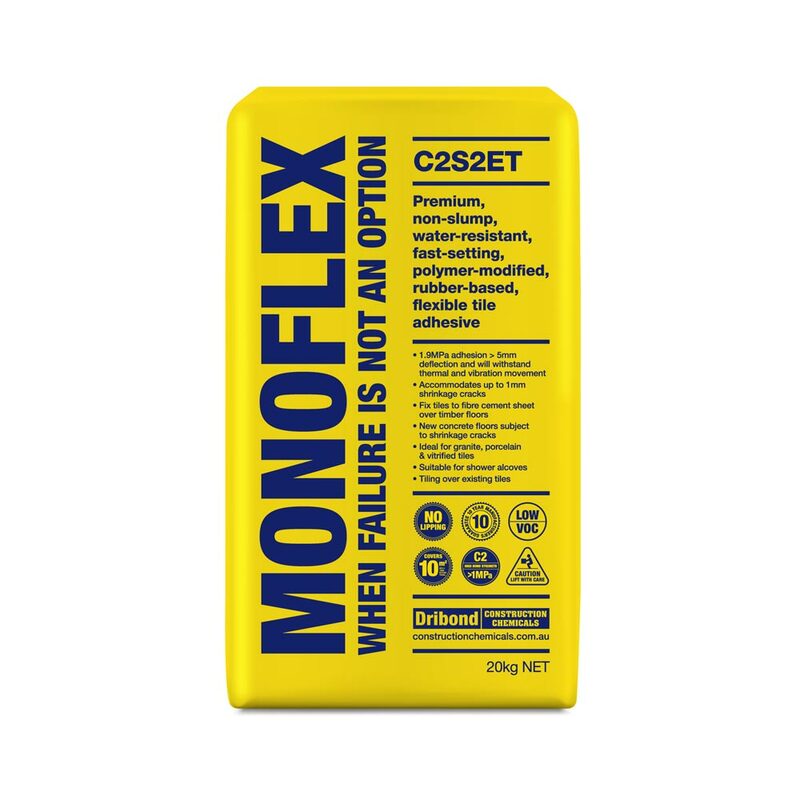 Qualified tilers can save up to 30% of the cost of fixing using Monoflex. 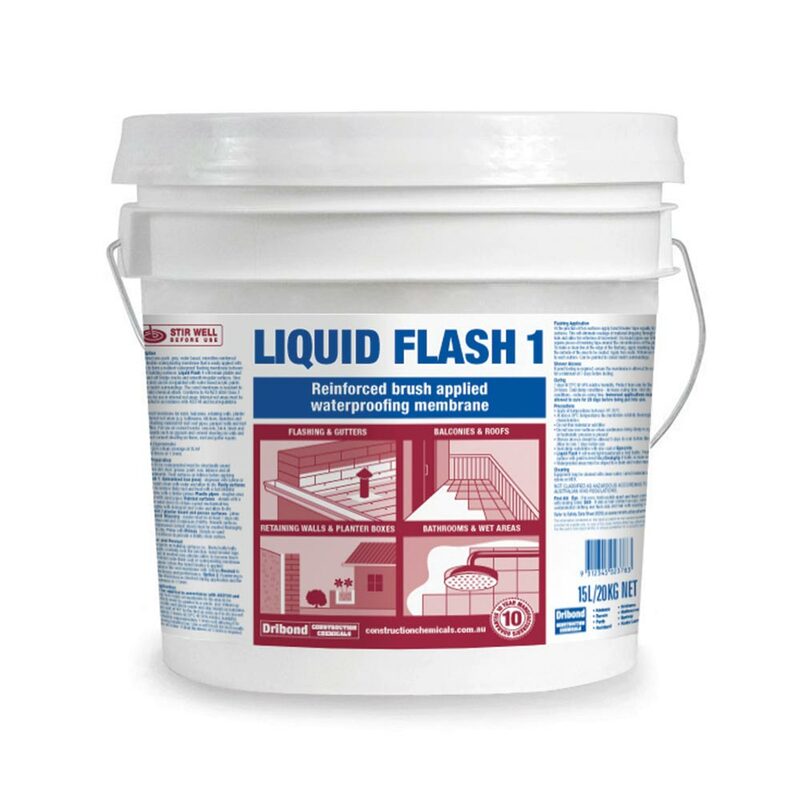 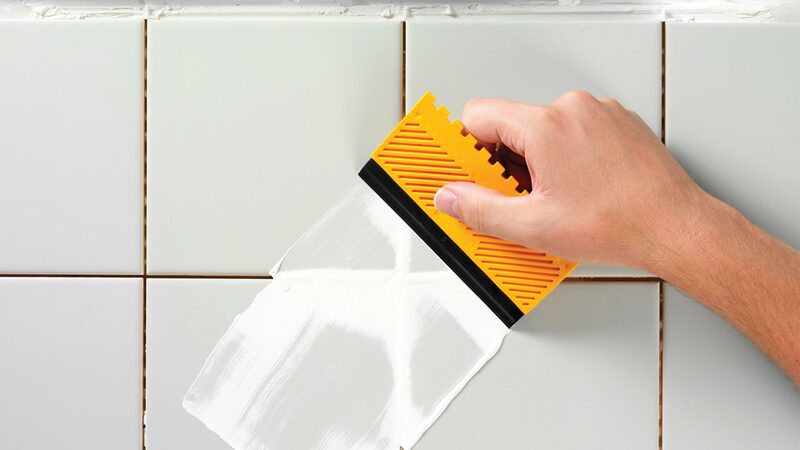 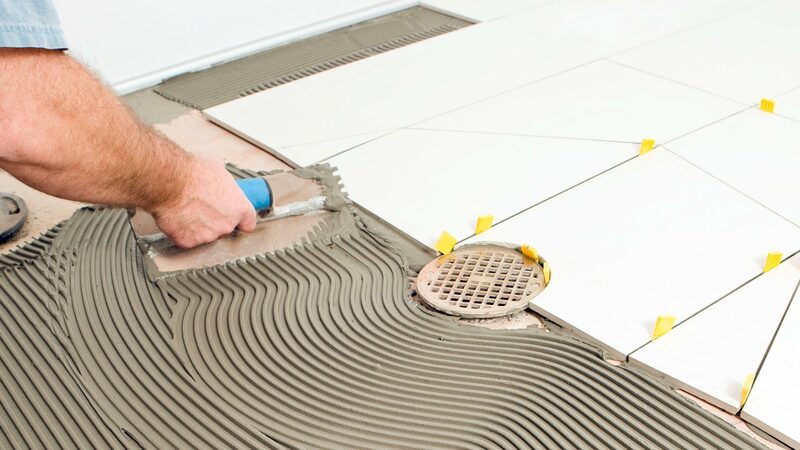 A ceramic tile adhesive that will suppress noise between floors. 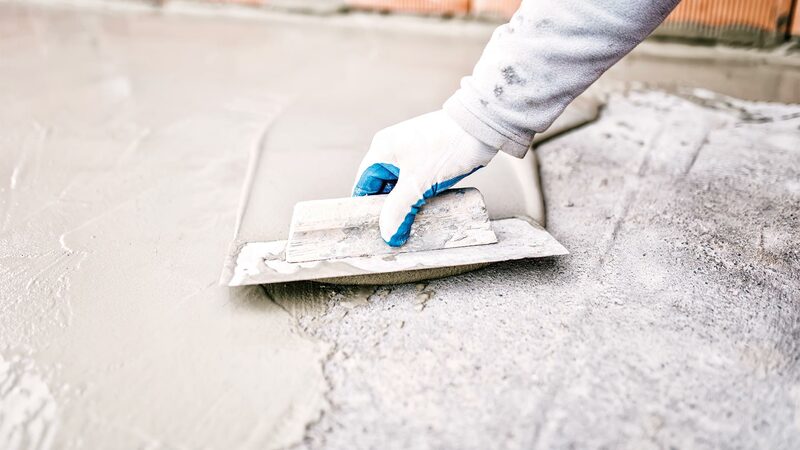 Permanently bonds and won’t become drummy. 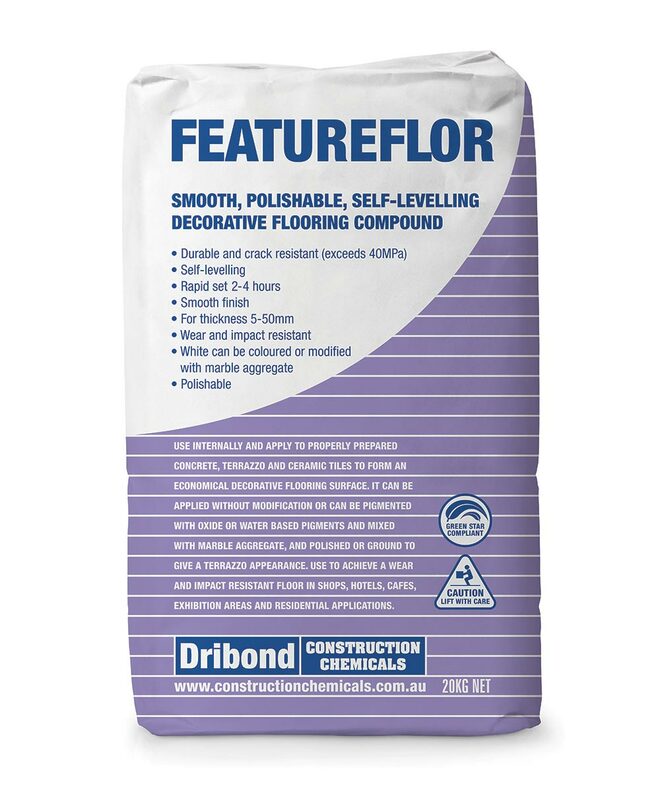 Smooth, polishable, self-levelling, decorative flooring compound.